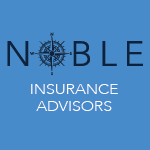 Noble Insurance Advisors is an Independent Insurance Agency that represents several competitively-priced insurance companies. Our agents are licensed, experienced, and active in their local communities. We offer Commercial Property & Casualty Insurance, Bonds, and Personal Lines, Group Health Insurance, Group Dental, Group Vision, Group Life, Group Disability, Individual Life, and Individual Disability. Through an innovative software platform, we are positioned to deliver a full array of highly-responsive and tailored service options, with minimal effort on your part. These tools help place your account with the proper market, provide data-driven insights allowing you to make better coverage decisions, and help facilitate ongoing risk management solutions. We provide you with the flexibility of having your account serviced, on your terms, through email, phone, self-serve certificate and coverage portal, or face-to-face. 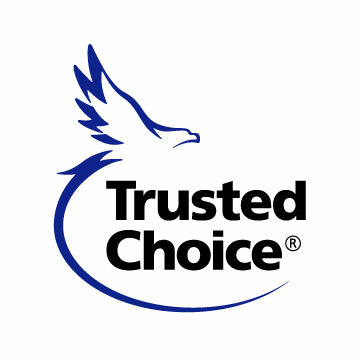 We are headquartered in Charlotte, NC. Many of our clients are based in the greater Charlotte, Greensboro, Columbia, and Greenville areas with operations that extend throughout the US. Thank you for your business and for considering Noble Insurance Advisors! Business Insurance, Contractor Bonding, Employee Benefits, Group Health, Workers Compensation Insurance, General Liability Insurance, Commercial Auto Insurance, Personal Lines Insurance, Management Liability, Cyber Liability, Crime Insurance, Pollution Liability, Financial Responsibility Insurance, UST Insurance, Homeowners, Personal Auto, Personal Umbrella, Commercial Umbrella, Self-Insured Retentions, Captive Insurance, Large Deductibles, Retros, and Risk Retention Groups.